The Southeastern Mass. 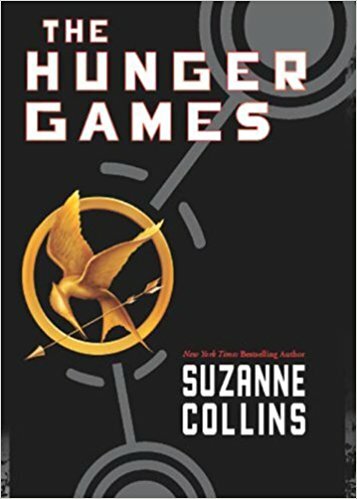 Reader's Advisory Roundtable (SE-RART) continues its 2018-19 genre study of Young Adult (YA) Fiction with a discussion of the YA Science Fiction genre on Wednesday, June 5, 10 am-12 pm. The meeting will be held at Queset House, 51 Main Street, North Easton (next to Ames Free Library). In addition to the benchmark title, participants are asked to read a second title from the YA Science Fiction genre, as well as a few short, supplemental reader's advisory-related readings (which will be emailed to registered participants). Reading the entire book(s) is not required to attend! Second title suggestions and more information will be posted on the SE-RART blog at https://rartsoutheastma.wordpress.com.